DUAL EXHAUST,BRAKES,GASKETS,WHITE LETTER SPORT TIRES AND NEW 15" X 7"
Hi, I have a 1977 AMC Pacer D/L station wagon for sale. 258 6-cyl engine, auto trans, power steering, power brakes, disc brakes, radio, heater, rear window defroster, factory roof rack. Ruby red with red interior. Runs fine and is pretty straight. 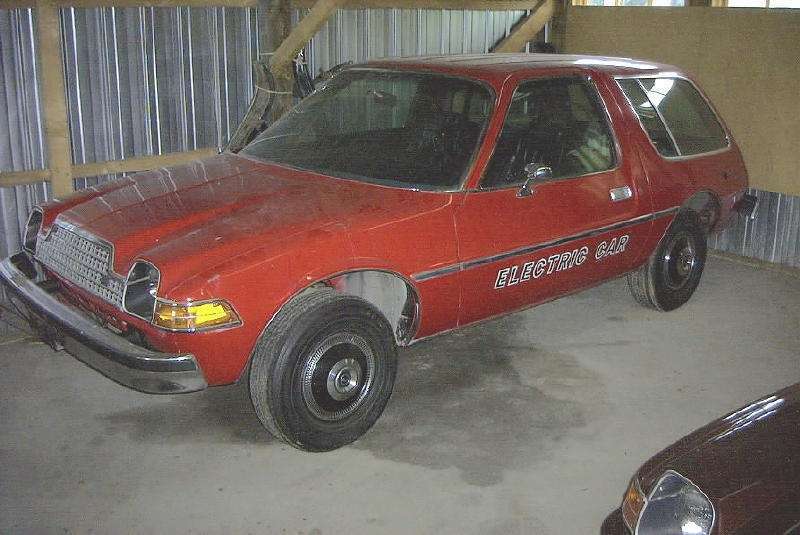 $3,500 and the car is in the San Francisco area. 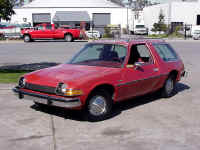 If your interested call me for the details or tell a friend that this Pacer wagon is for sale. 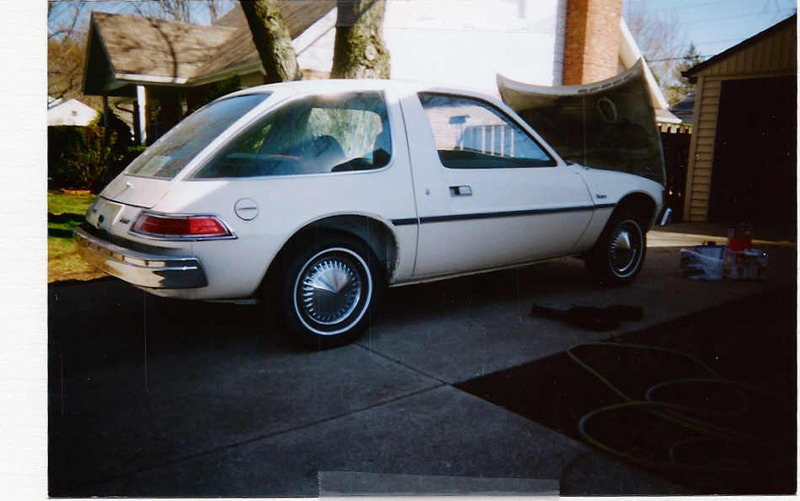 HERE IS MY PACER FOR SALE . IT IS A DANDY! ALL NEW WHEELS AND TIRES,BRAKES,DUAL EXHAUST,CARBERATOR,INTAKE MANIFOLD,SHOCKS (AIR IN REAR), CD PLAYER,SPEAKERS AND RACK. VERY NICE INTERIOR. 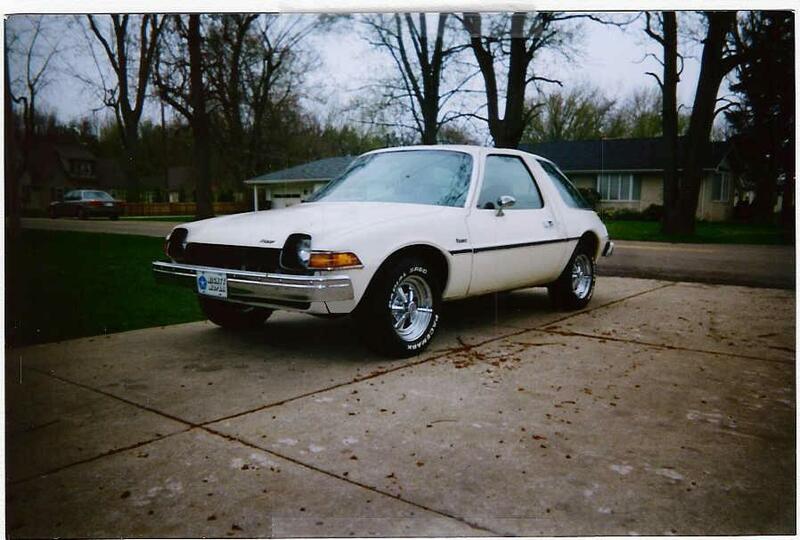 RUNS AND DRIVES LIKE A ’76 PACER WITH CHERRY BOMBS. FUN LITTLE CAR. ASKING $3700.00 WITH FACTORY WHEELS ,TIRES AND HUB CAPS INCLUDED AS IS OR $2700.00 WITHOUT THE NEW CRAGAR WHEELS. THANKS A LOT. JEREMY ORTH 1-888-288-8860 EXT:125 LOCATED IN INDIANA. 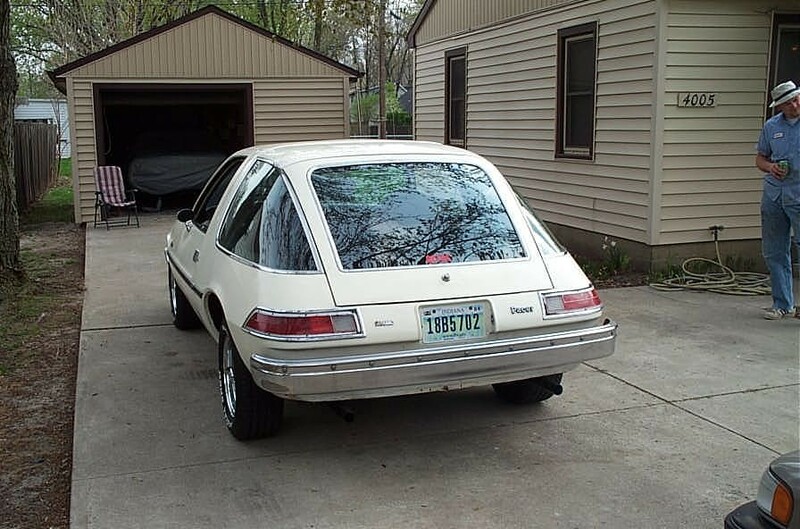 EVA Pacer Wagon 2,847 actual miles WOW!!!!! 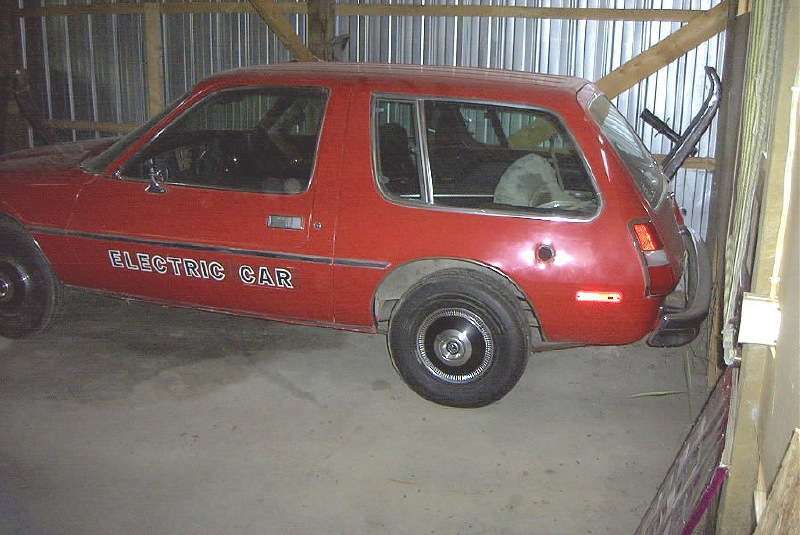 For sale is a 1978 Pacer Wagon that was bought new by Electric Vehicle Assn. ( EVA ) out of New York for the purpose of building an electric vehicle for commuting. 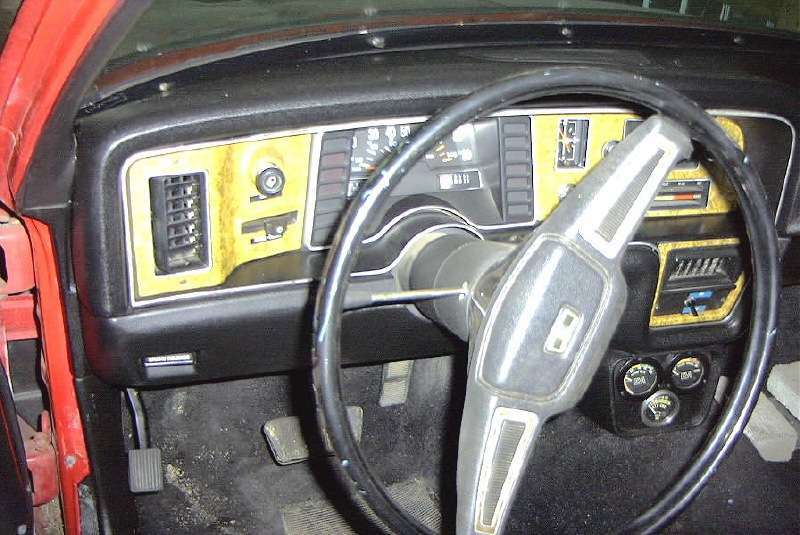 The electric motor was mated to the original automatic. My understanding was it would run up to 80 miles an hour but the batteries wouldn't last very long. 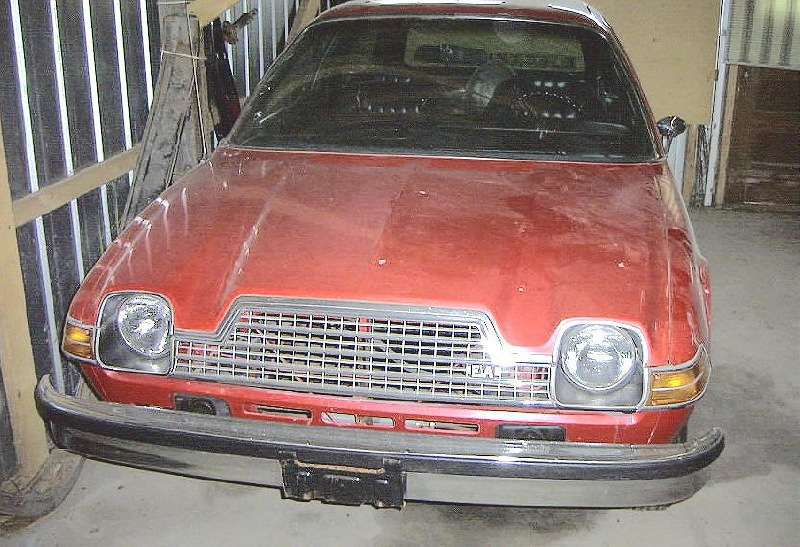 I bought the car in 1987 and the motor was long gone. I have stored it inside ever since. So what I have for sale is a rust free body with 2,847 actual miles and a near mint interior. 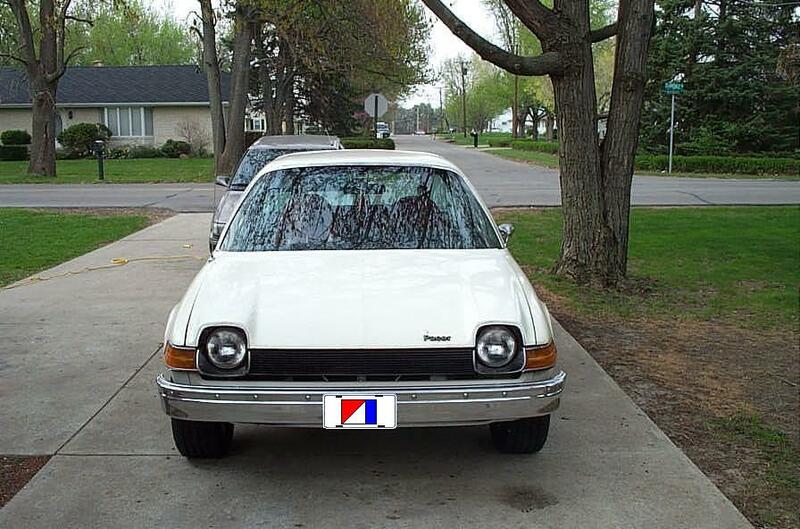 All the pacer emblems were removed and replaced with EVA emblems. 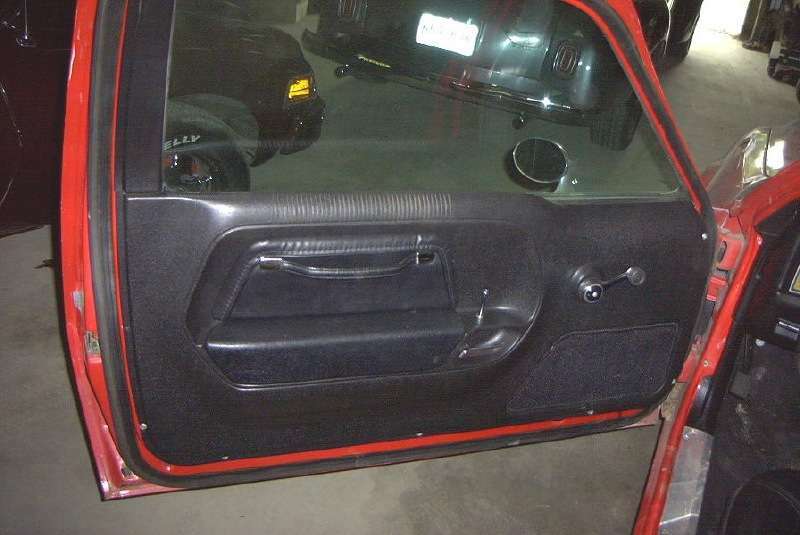 Still has the gauges between the dash and the floor for the electric motor and the tag on the door for the EVA. So If restored the way it is it would be a real conversation piece. 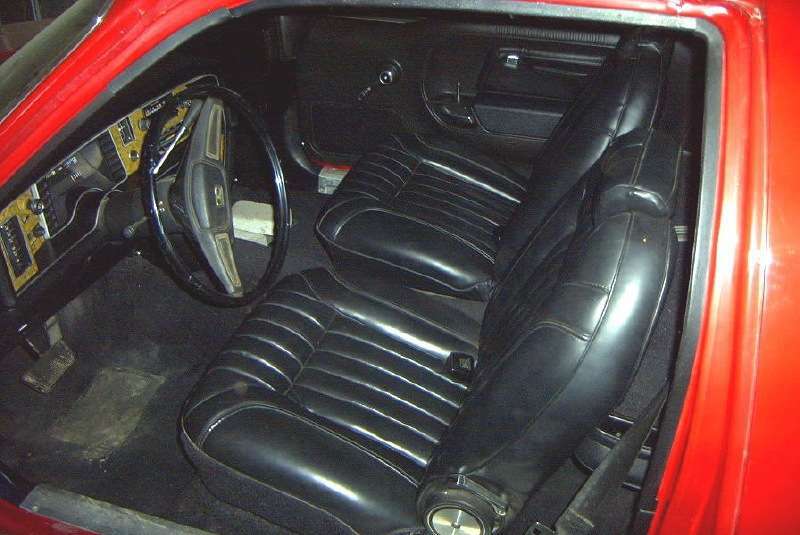 I also have either a V-8 or 6 cyl. parts car that I would sell at the same time for the parts to rebuild this one. The car has no power options. Body has some minor dents and a hole in the drivers back quarter were there charging system for the batteries hooked up. Thanks for looking. Have a Merry Christmas and Happy New Year. No motor or radiator. The original tires have weather checks in them. 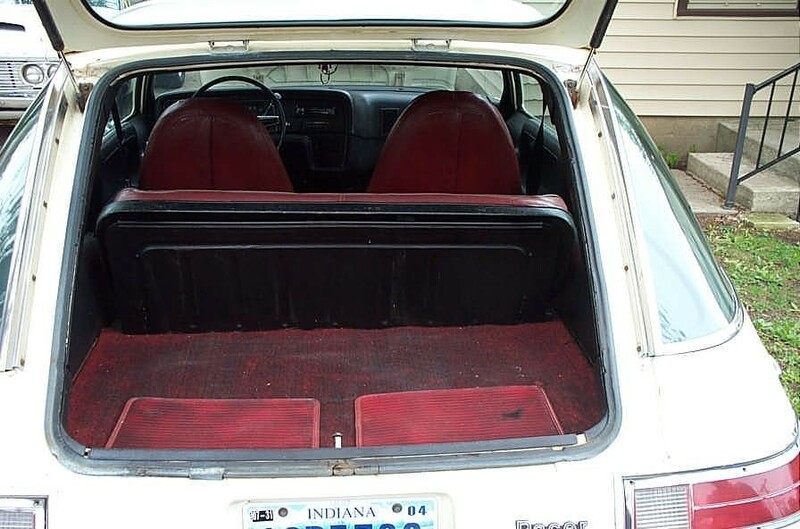 The trunk floor was cut out to make room to store the batteries.